N.O.R.E. is out with the video to his new Spanish single ‘Oye Mi Canto’, featuring Nina Sky And Tego Calderon. Watch it at artistdirect.com. 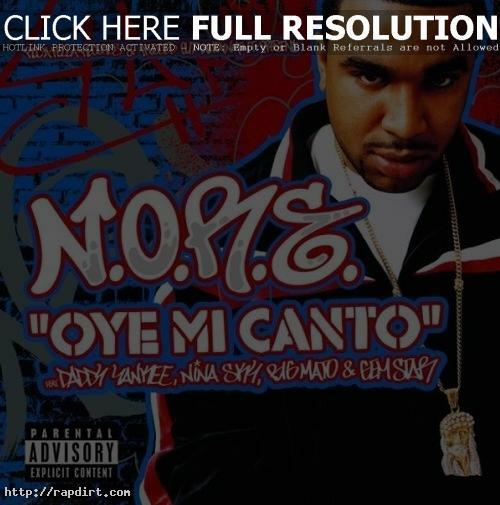 September 27, 2004 Jeff C Multimedia No Comments N.O.R.E.